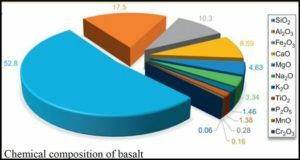 This paper will focus on the applications for a very common material, basalt rock, in a relatively new form, continuous filament basalt (CFB). Basalt is the most common rock type in the arth’s crust. During the past twenty years the technology was developed in the former Soviet Union to melt this once molten rock and form continuous fibers. The continuous strand of ultiple filaments can then be twisted into a yarn, plied into a multi-strand roving or cut into chopped fiber. 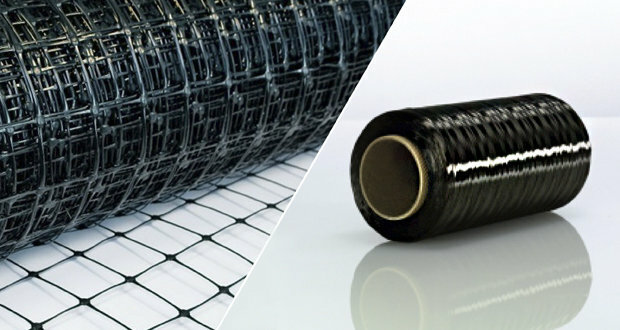 The CFB can be converted into woven or non-woven textiles or used to reinforce composite structures with techniques similar to those used with continuous filament fiberglass. 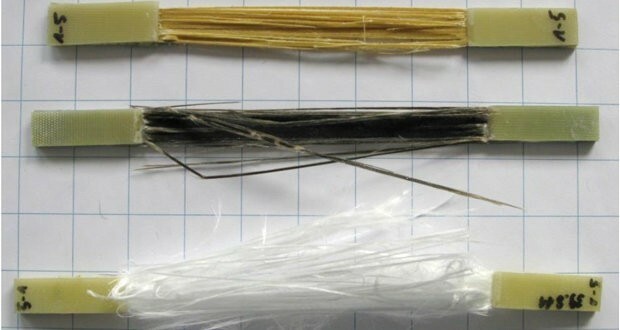 Continuous filament basalt is a fiber that brings value to several markets that currently use fiberglass, ceramic fibers or asbestos replacement materials. 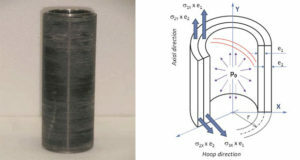 Basalt’s mechanical and physical properties bring the possibility for upgrading the performance of thermal insulation blankets for use at 540-820°C (1,000-1,500°F), high temperature friction materials in clutches and brakes and structural composites requiring a high strength to weight ratio and /or chemical resistance. 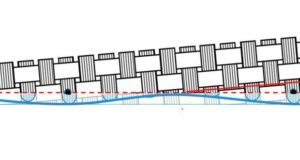 Continuous basalt is priced mid-way between standard E-glass and S-glass with properties that can exceed those of both. Mike Swink, Basalt Specialty Products Inc.
Mr. Anthony Fanale, President – Basalt Specialty Products, Inc.
Mr. Michael Sokolinsky, Technical Director – Basalt Specialty Products, Inc.
Mr. John Forsythe, Market Manager – BGF Industries, Inc.